We’re excited to soon bring you the all-new 2015 Cadillac ATS Coupe to our showroom! We love its sleekness, we love its design, and we especially love its affordability. This new coupe was engineered for those who enjoy luxury and those who enjoy speed. “By nature, coupes are fun to drive. By Cadillac, they’ll blow your mind.” It’s true! The 2015 ATS Coupe is more than fun to drive. There’s just something that a Cadillac can make you feel that other luxury brands just can’t grasp. One of the many reasons Uftring Weston is so proud to sell Cadillacs. When the 2015 ATS Coupe arrives on our showroom floor, we’ll be the first to let you know. We want you to test drive it; really feel what it’s like to drive a Cadillac. 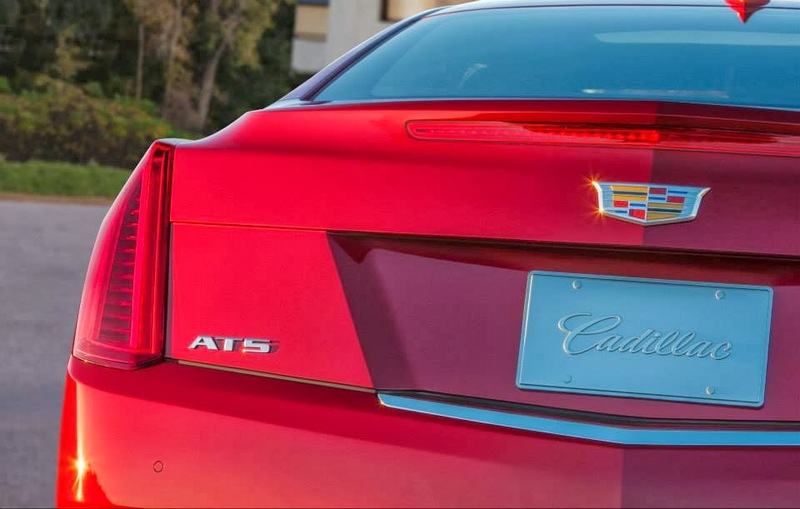 The new 2015 ATS Coupe is the lightest in its class. It introduces many new features including Brembo performance front brakes, speed-sensitive steering, top-of-the-line noise cancellation, available 6-speed manual transmission and available magnetic ride control suspension. The shape of the Coupe helps tremendously with aerodynamics, allowing your drive to be the smoothest it can be. From the 18 inch tires outside to every interior sewn stitch, details really do matter. What details matter to you most in a new vehicle?